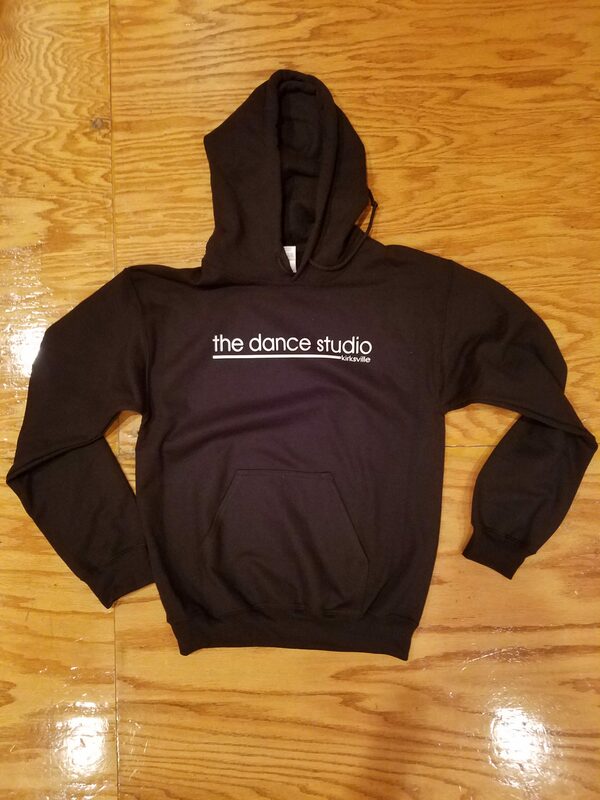 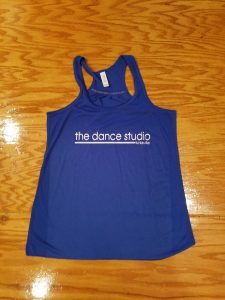 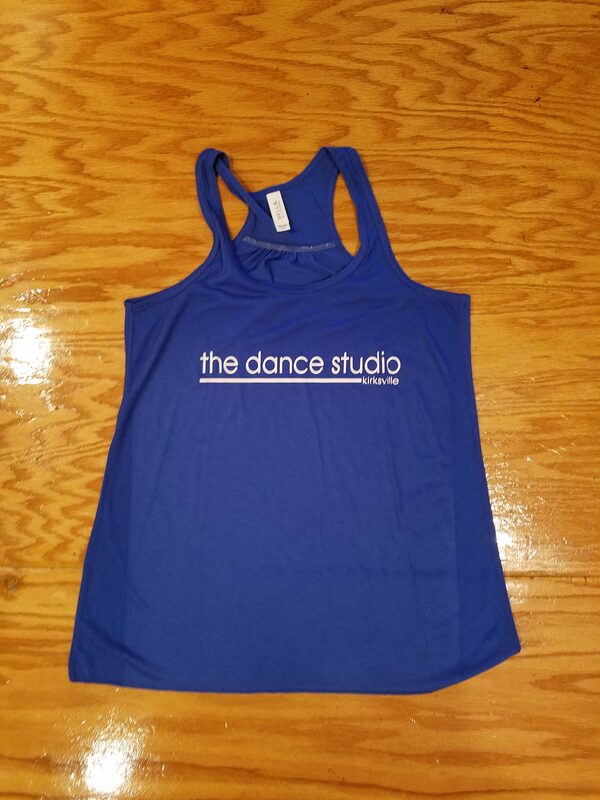 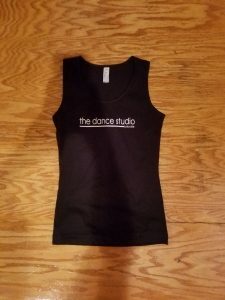 Dance Studio gear is here! 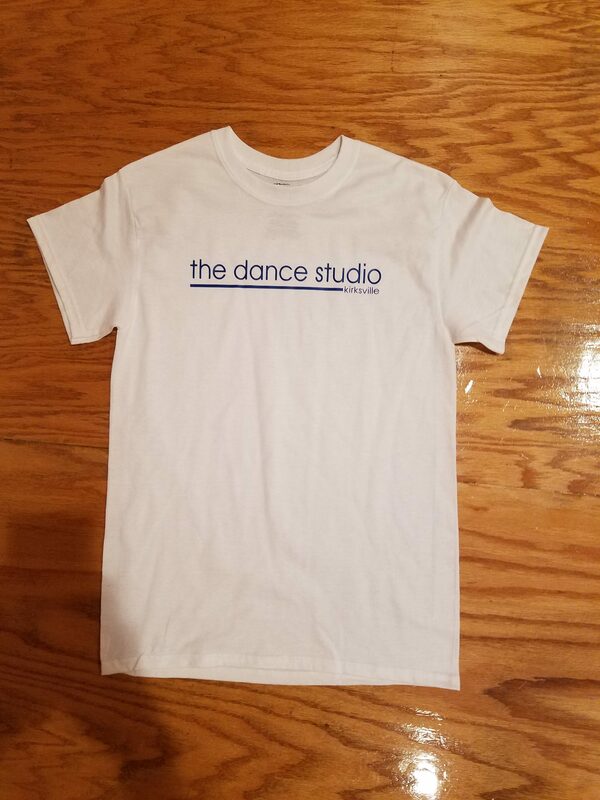 Place your order for a t-shirt, sweatshirt, tank top, or long sleeve shirt. All items are available in black with white text, white with royal blue, or royal blue with white print. 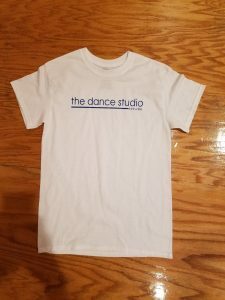 The pictures below show one of each item, but you can order any item in any color. 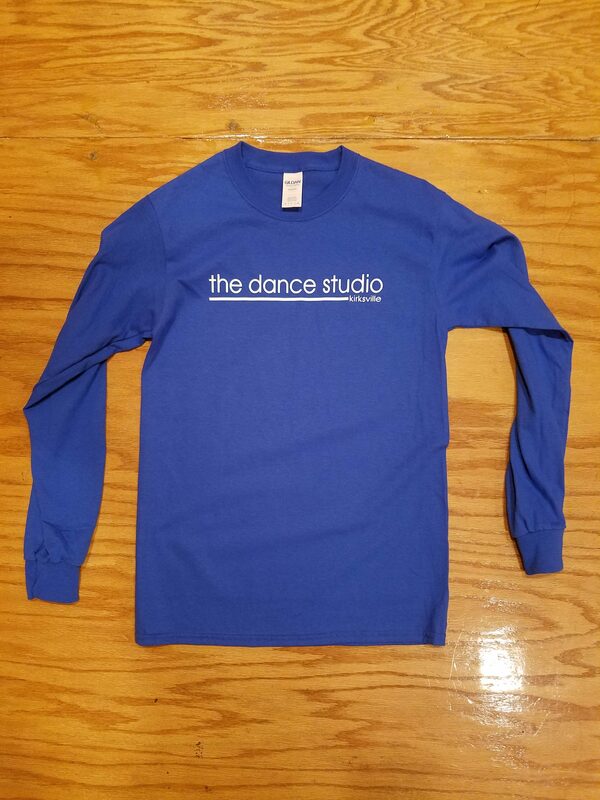 You can download the order form from the link below, and then bring the form into the studio to place your order.